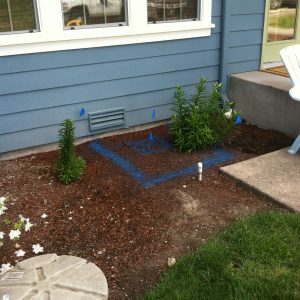 We work closely with homeowners in the Lake Stevens community to determine the best course of action for repair or replacement services following leak detection services indicating problems with plumbing or water service lines. When we are called for water leak detection in homes, we can conduct repair or replacement services the same day. Our highly-qualified technicians have all tools and state-of-the-art equipment upon arrival at your residence. A water leak may go undetected for an extended period of time because the leak is not visible. However, if you are experiencing excessively high water bills with no explanation as to the cause, call our office to avoid damaged water pipes or the potential for a burst pipe. 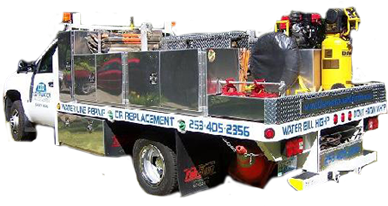 Call us for an experienced technician to locate the source of water leakage and follow-on same-day repairs. 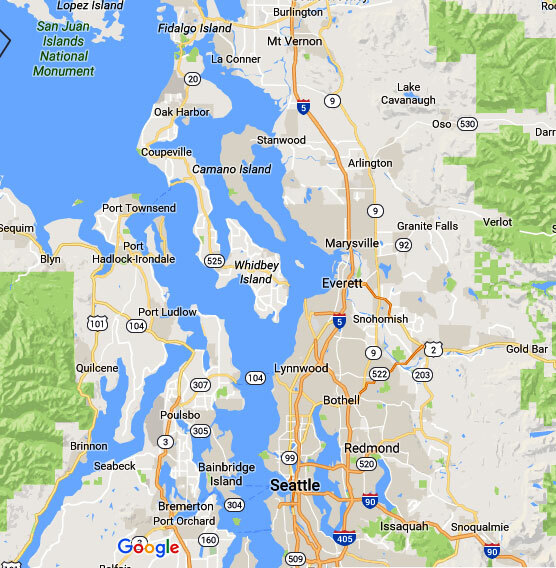 What are the Signs of a Water Leak in Lake Stevens Homes? 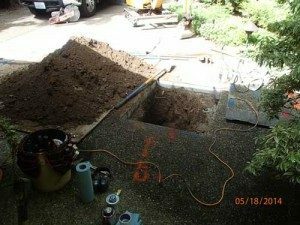 We specialize in sophisticated detection methods for location of slab leak conditions, water leakage inside walls or flooring of homes, pipeline leak detection and water leakage in faulty plumbing fixtures, among others. Call on us for a highly-trained technician to accurately locate water leakage with advanced leak detection equipment, and to conduct same-day repairs with minimal disruption to your property. 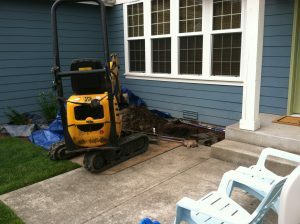 Water line leaks between your Lake Stevens home and meter can be difficult to detect because the supply pipe is buried in soil at least three feet below the ground surface. In those instances water may follow the pipe back to the meter box indicating a potential leak in the supply line. Or another exit point may be where the supply line enters the house. In either case, the responsibility usually belongs to the homeowner and should be accurately located and repaired by an experienced technician with leak detection equipment.